‘Laurence Anyways’ is a grand story that breaks down the love between two people to its purest form as a matter of the heart beyond the physical that’s delicately handled by writer and director, Xavier Dolan. Laurence (Melvil Poupaud) and Fred (Suzanne Clement) are in love but their relationship faces hardship when Laurence decides to start living his life as a woman. From the beginning Dolan asserts the mystery surrounding the transformation of Laurence from male to female expressed via the faces of pedestrians as she walks down the street. Laurence is only glimpsed from behind and through steam rising from the sidewalk. Immediately any pretentions over the shock of a man dressing as a woman are sidelined so the film can get down to business. The film jumps back in time and we’re in the midst of a wild romance between Laurence and Fred and their affection for each other is infectious. Poupaud and Clement are sublime and each character arc spans almost 10 years and every step of the way is enthralling despite the runtime of over two and a half hours that becomes a tad fatiguing toward the end. The anxiety Poupland shows for his character holding back the desire to embrace his feminine instincts is apparent and it soon becomes relief when he finally begins to live the life his body aches for. On top of all this Poupaud is a charmer and has wonderful chemistry with Clement. Clement delivers a powerful dramatic performance as her head clashes with her heart during the great conflict within the plot over Laurence’s transformation. Monia Chokri brings out the dry wit within the script playing Fred’s snarky sister and Nathalie Baye is superb as Laurence’s mother. It can be hard to express great love visually but Dolan splashes the passion all over the screen with striking visuals and beautiful cinematography from Yves Belanger. There are gob-smacking moments of wonder as you experience the surreal expression of adoration and heartbreak between Laurence and Fred. The soundtrack throbs with electro synth and caresses with classical pieces and the odd piece of 90s pop that elevates the remarkable visuals to that beautiful union between images and sound that filmmaking allows. 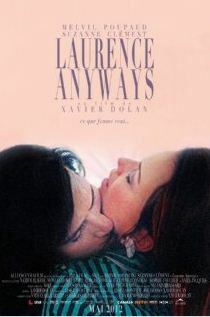 ‘Laurence Anyways’ tests the boundaries of love within a relationship and an epic tale of two soul mates is revealed as well as Dolan’s talent as an excellent filmmaker. 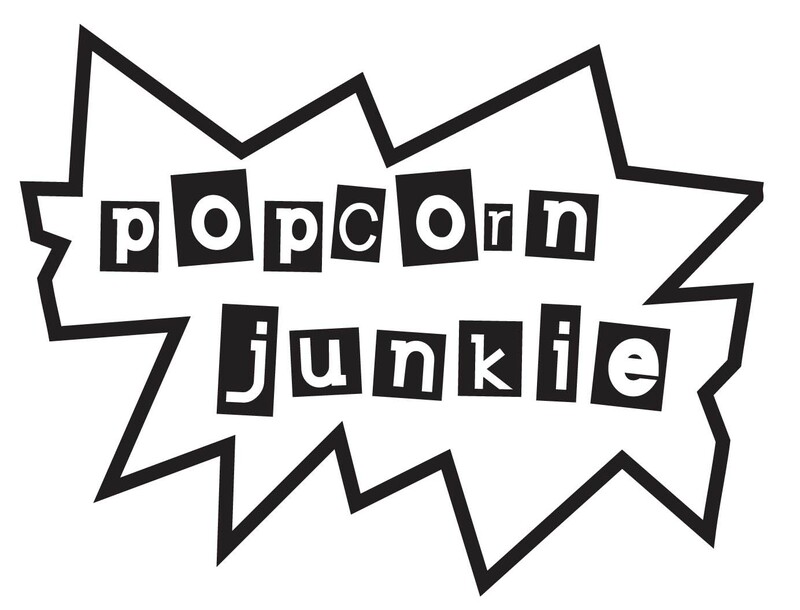 ACMI in Melbourne, Australia will be playing the film throughout January 2013. Dates and times here.